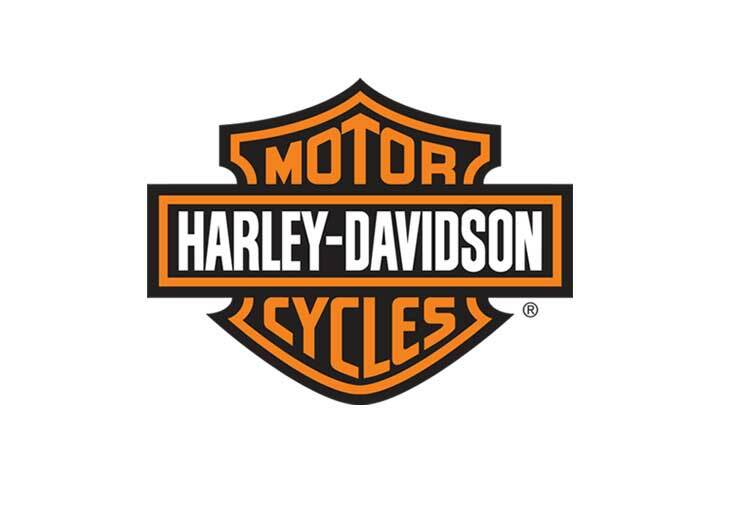 CHALLENGE: Harley-Davidson, the legendary motorcycle manufacture, has dealers across the US. The Carolina Harley-Davidson Dealer Association (CHDDA) wanted to connect with customers across the Carolinas to drive more foot traffic and test drives. Stores were located in over 25 markets, so any marketing plan would need to cover a variety of markets and target specifically around dealerships. SOLUTION: Martin developed a conquest direct mail piece that would geo-target in-market motorcyclist around each store. We worked with CHDDA to coordinate dealer counts and conquest lists. The tri-fold mailer featured a variety of bikes and price points and had a $25 gift card test drive promotional offer.